With VSPOne, rewards and savings never looked so good. Deciding to make VSPOne your trusted optical lab, you join a prestigious group of eye care professionals who we believe deserve to be rewarded. An opportunity to earn and redeem points on orders placed with any VSPOne1, featuring a special point structure for participants in the VSP Global® Premier Program2. It’s fun to earn rewards, simple to redeem points, and easy to share points with staff. Fun, simple, and easy! Let’s go shopping! New Accounts can earn $250. Take VSPOne on a test drive by placing 25 Unity® Digital Progressive lens orders with any VSPOne and earn an extra $2503. VSPOne Rewards Program added with Unity Savings4 can maximize your earning potential. 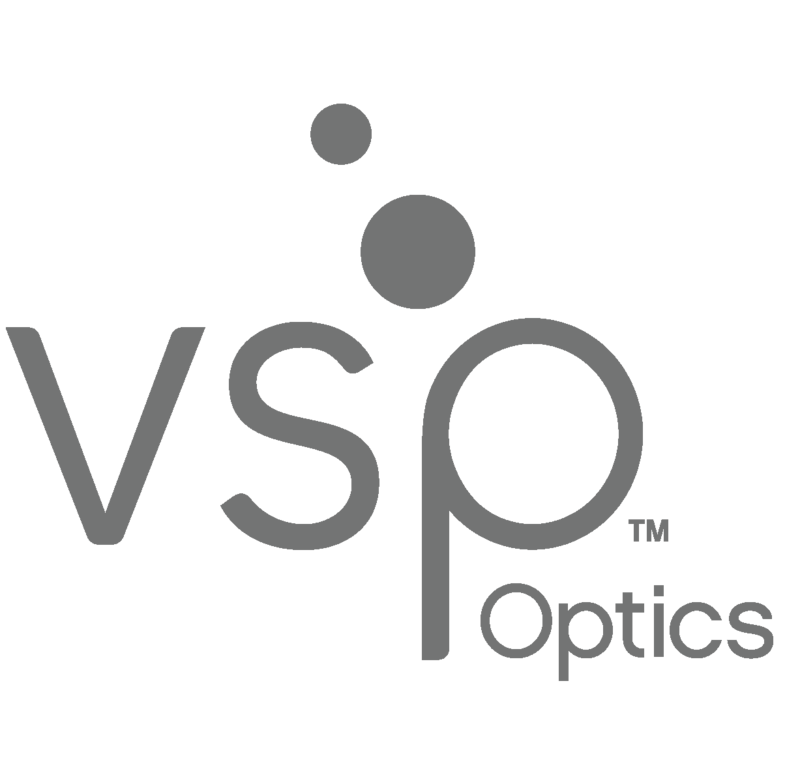 Take 50% off a second pair purchased within a 30 days or orgininal order for your VSP® and private-pay patients. 1Federal/State Healthcare Program Exclusions: Any item or service for which payment may be made, in whole or in part, directly or indirectly, by any federal or state healthcare program shall not qualify and isn’t eligible for inclusion and/or participation in any promotion offered by the VSPOne Rewards Program. 2Subject to change without notice. Practices participating in the VSP Global Premier Program can get five extra points when they add Unity® AR Coating or TechShield™ Blue to a Unity® lens when ordered through a VSPOne Technology Center. No extra points earned on Unity lenses only, SunSync, or All Other Lenses. 3Online survey will be sent once orders are shipped. Offer excludes charity, Medicaid, and Medicare orders. Offer good through December 31, 2018. 4VSP reserves the right to change, modify or discontinue Unity Savings and/or VSPOne Rewards Program at any time.